Because if there’s one thing better than a night out at Alma de Cuba then it’s a visit to the tropical island that inspired our incredible bar and restaurant! Here at Signature Living, we’re are offering you the chance to win a trip you’ll never forget with a 7-night holiday on the island crowned ‘Best Country’ at The Sunday Times Travel Magazine awards this year. Cuba is home to an incredible nine UNESCO world heritage sites – not bad for a small island. 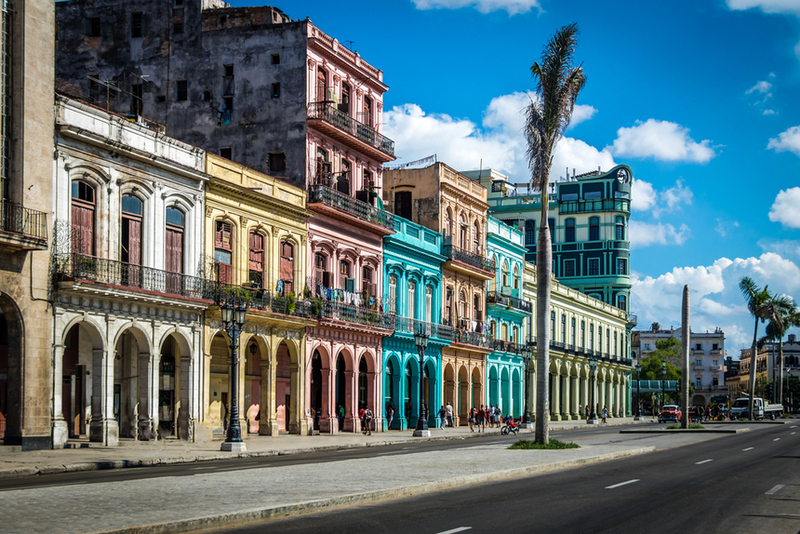 One of the must-visits is Habana Vieja or Havana’s Old Town – the site where the city first began in 1519. Isolated from most of the world for much of the 20th century, Cuba’s colonial-style cities haven’t changed much since their elegant facades and grand plazas were built and while many are slowly sinking into neglect, still more have been given much needed facelifts with the recent rush of investment in the island of sunshine. Magnificent palaces and grand promenades sit alongside the normal everyday urban life of the Old Town. Make sure you check out the opulent Plaza de la Catedral and the world-famous national monument of Museo de a Revolución. The images aren’t photoshopped – Cuba really does have a thing for rainbow-coloured palatial architecture all over the island, perfect beaches and the occasional tropical oasis. From the wildfire-filled Zapata peninsula (a crocodile-spotting hot spot), to Havana’s famously romantic 7km-long sea drive, the Malecón, there’s a photo-perfect opportunity at every spot during a holiday to this island paradise. 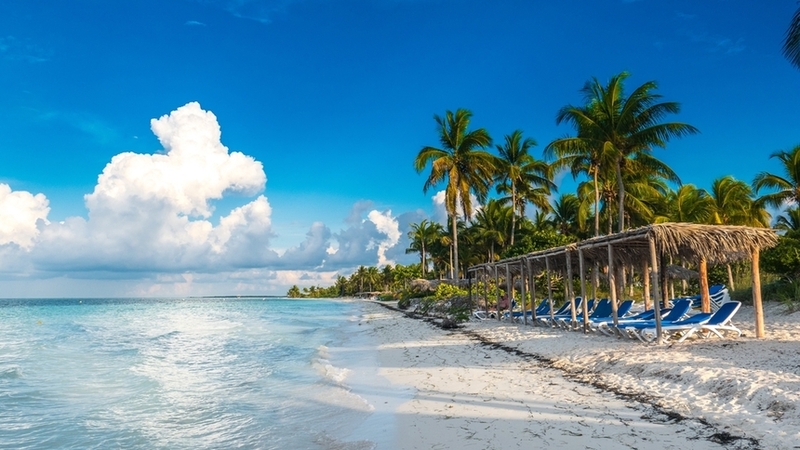 If you’re dreaming of heavenly Caribbean beaches, the image in your head is probably a Cuban beach. Crystal clear waters, silky white sandy beaches, the occasional palm tree for shade – all the clichés apply on this island paradise which has over 5,000 kilometres of coastline, much of it rimmed by picturesque beaches. Make sure you check out the picture-perfect Playa Pilar, the snorkeling haven of Playa Ancón and the less explored Playa Turquesa, or ‘turquoise beach’. While international cuisine is increasingly the popular choice in a newly globalised Cuba, if you’re visiting the tropical paradise you have to make a point of trying some traditional Cuban dishes too. A melting pot of Spanish and African influences, the food is spicy, substantial and utterly delicious. Be prepared to fall in love with Mojo Criollo, a popular sauce to accompany meat made with garlic, oil and orange juice and indulge in the plentiful fruits of the sea that surround this island. Seafood is a staple of island cuisine, so expect to enjoy ‘pescado, gambas y camarones’ fresh from the ocean. One of the best ways to enjoy Cuba is to understand its unique spirit – and that means getting down to business with its rum. Made from the sugarcane that grows across the island, Cuban rum is famed for having a more delicate flavor than rum distilled elsewhere in the world. And there’s so much more than Havana Club – any trip to Cuba isn’t complete without a tasting session of some of the country’s best spirits, from Legendario Elixir de Cuba’s sweetly blended raisin extract mix, to the famously fiery Aguardiente (the precursor to rum which gives a kick and a half to any cocktail it’s added to). 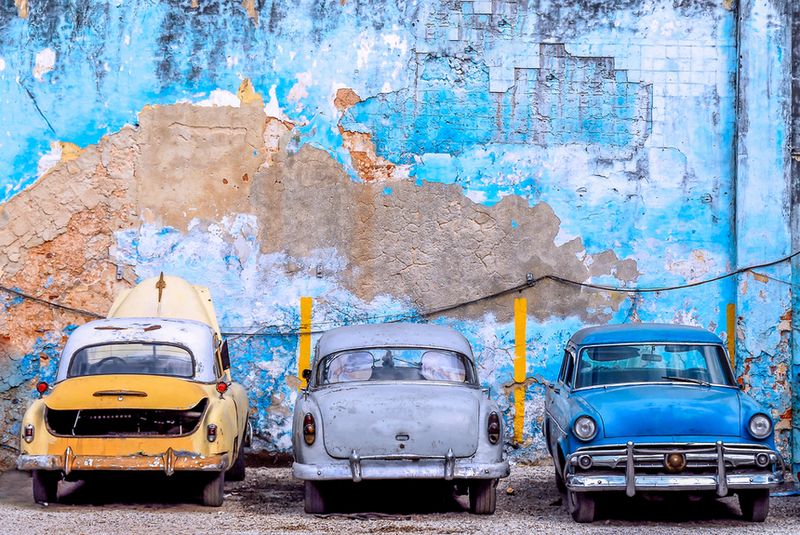 An unintended side-affect of Cuba’s isolated history for much of the 20th century is its incredible collection of old American cars. Where ever you head on the island, you’ll feel like you’ve landed in a 1950s automobile show. Rent out a Cadillac for perfect for a photoshoot, a retro ride around the coastline or simply just to admire the old-style handywork we rarely get to see anymore. Love it or loath it, tobacco is part and parcel of Cuban life and their cigars are world famous. You don’t have to smoke the number one export of this island to appreciate the craft (and history) of this industry– the plantations and factories across the island give a glimpse into a central part of Cuban culture. Head to the Havana factories for a look inside what makes a world-class cigar, or take a trip to some of the plantations for hands-on tours of how the tobacco is grown and processed into the famously fat rolls. 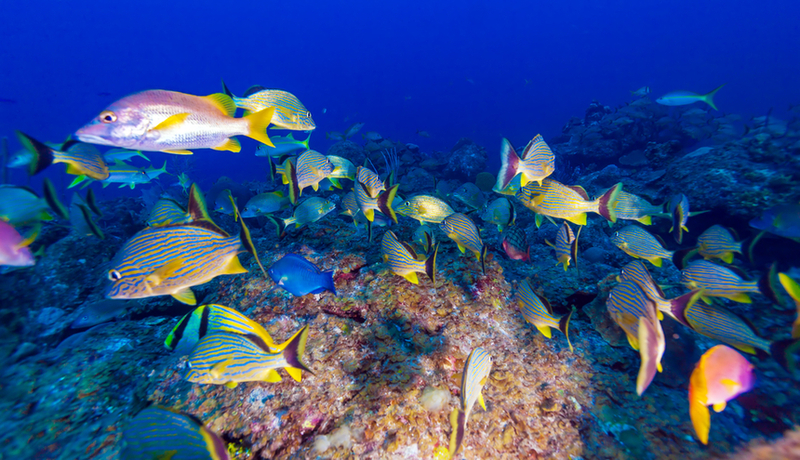 With coral reefs, caves and wrecks aplenty, Cuba is one of the world’ most exciting snorkeling and diving locations. Sharks, squid, colourful fish, turtles – the island has them all, including nearly 100 of the world’s 500 shark species! At our competition destintation, Paradisus Varadero Hotel, you can enjoy scuba diving in one of the most exciting diving locations off the island which is filled with coral reefs, caves and a kaleidoscope of ocean wildlife. And just a few kilometres from the resort is the Playa Coral – a renowned snorkeling destination. An incredible blend of African and Latin rhythms, there’s nothing quite like the sunshine-filled beats of Cuban music. Greatly influenced by the arrival of African slaves on the island, the key sounds include rumba rhythms, jazz and Conga but the most popular genre on the island is Son, the root of most Salsa music in the world today. Mixing the Spanish sounds of the guitar with the percussion of African music, it’s a uniquely Cuban sound that brings the spirit of Cuba to life on many a street corner. Head to one of the island’s ‘Casa de la Música’ to hear an iconic live performance of Cuban culture. From luxurious beach-side hotels to kooky Casa Particulars (the Cuban equivalent of a B&B) there are some things that all Cuban hospitality has in common. A welcoming warmth, incredible food, an inclination for fun and the ability to transport you into laid-back tranquility are just a few of the inhabitant’s of this tropical island’s talents. Paradisus Varadero Resort & Spa (where the winners of our incredible Cuba competition will be staying) is the ultimate example of some top Cuban hospitality. 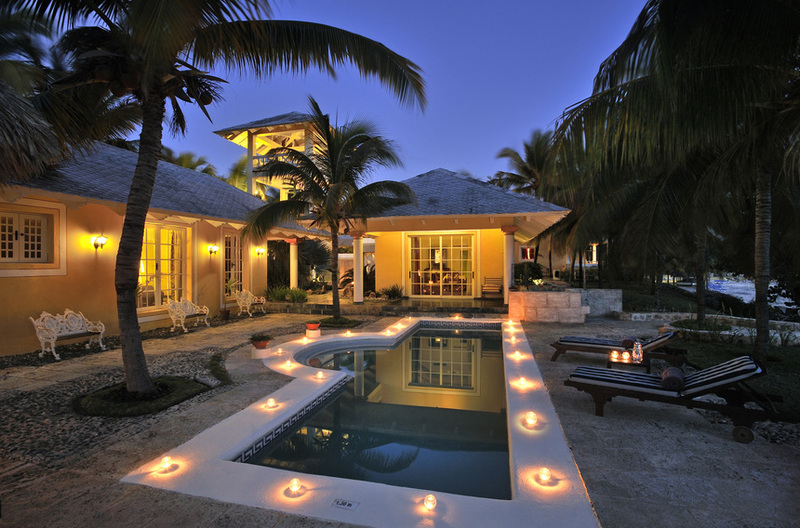 Stylish, charming and private, it specializes in a personalized service for all its guests. 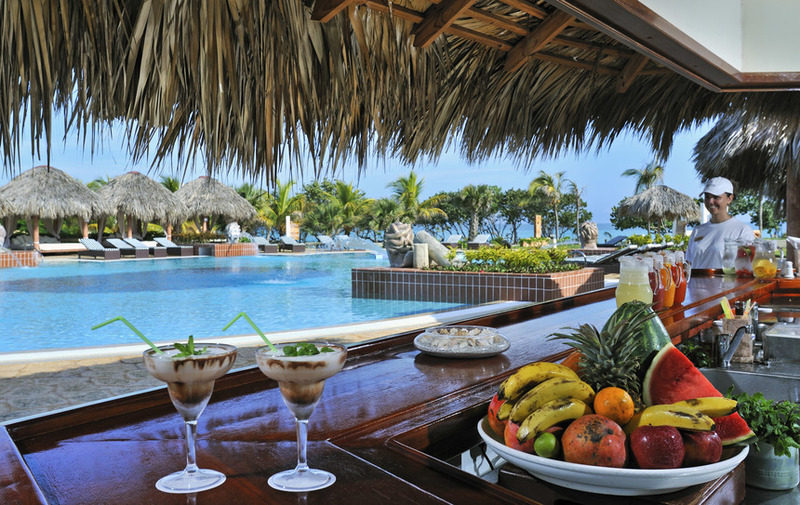 From indulging in deep relaxation on its beautiful beaches, opulent pools and fabulous spa to enjoying an incredible array of delectable restaurant choices (Cuban, Italian, Mexican, Japanese and Oriental to name just a few) this five-star resort offers the best of Cuban hospitality for all tastes. Get active with daily sports such as volleyball and table tennis, or watersports including sailing and kayaks and dive into some snorkeling action in the beautiful bay that fronts the resort. Or just sit back, relax and enjoy the sunshine on the stunning beach. As part of our spectacular 10th birthday celebrations, Signature Living are offering you and three friends the chance to win a once-in-a-lifetime trip to the beautiful island of Cuba. 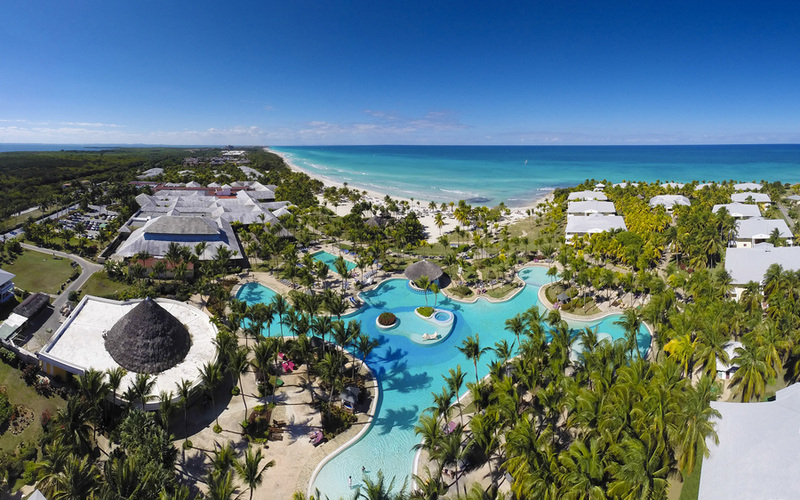 Our unmissable competition will see four lucky winners jet off to the 5-star Paradisus Varadero Resort & Spa – a luxury holiday destination set on the beautiful, white sand beaches of the Caribbean island in the ecological reserve of Varadero. We’re offering you the chance to win an exclusive 7-night stay at the beachfront retreat in this magical island paradise, with private transfers included. 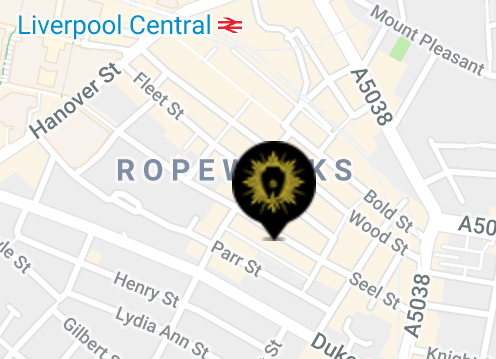 To enter, all you have to do is make sure you’re following us on social media @signatureliving, whether on Instagram, Facebook or twitter. Then, look out for our competition posts, follow the instructions and like, share and tag your friends for the chance to see the beauty and eccentricity of Cuba for yourself. To be first to hear about the latest news, offers and events at Alma de Cuba, check back soon or head over to our official Facebook page. We look forward to seeing you and wish you the best of luck! * Terms and Condition apply.